Hide deals from seller "MathGuruChicago"
Hide deals from category "Private Tutors"
Limit 1 per person and 1 per transaction. Valid on 4, 1-hour tutoring sessions. Select pre-algebra, algebra I or algebra II when scheduling. New customers only. By appointment only; must schedule at least 24 hours in advance. Add to your knowledge with this deal for 50% off four math tutoring sessions from the MathGuruChicago in Schaumburg ($120 value). 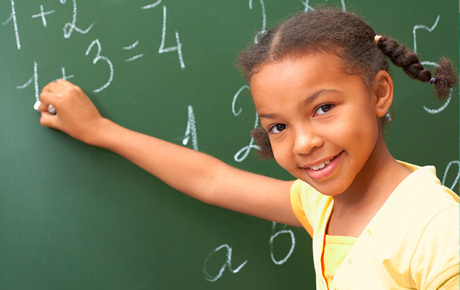 Each session lasts one hour, and you can choose from pre-algebra, algebra I or algebra II assistance. Ashwin, the math guru, is a professional math tutor with 30 years of experience and a deep passion for the subject. He has extensive knowledge of math and strives to provide students with a solid foundation in algebra. Ashwin teaches his students with care, organization and the utmost patience. By using innovative teaching methods that have proven effective, Ashwin tailors each session to the student to ensure both math skills and confidence are elevated. A tutor in Schaumburg that offers assistance in all math subjects, with a specialty in algebra.